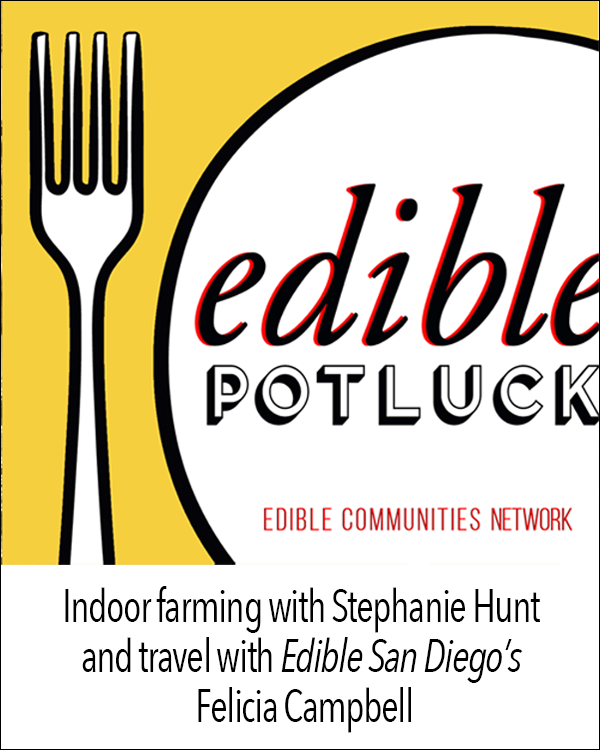 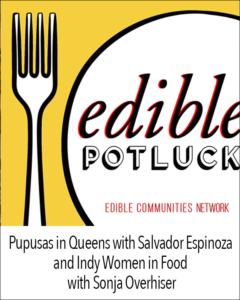 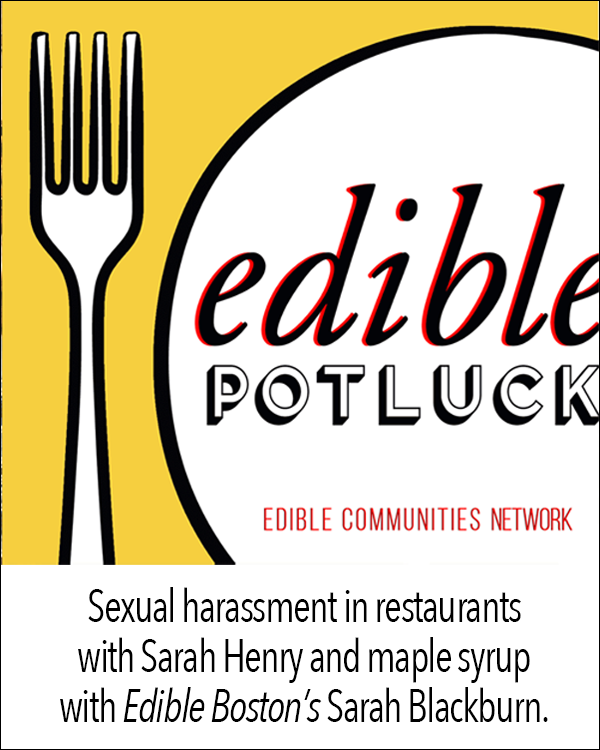 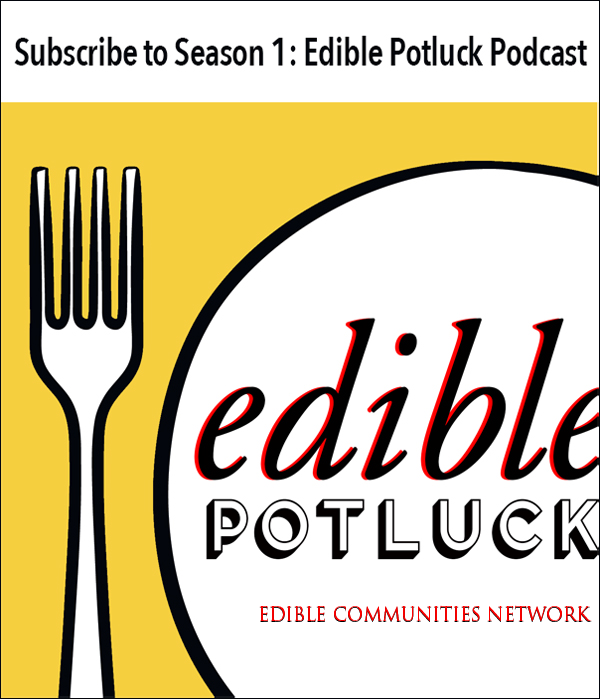 Edible Potluck is a podcast from Edible Communities, the James Beard Award-winning network of 80+ magazines across the US and Canada dedicated to celebrating local, sustainable food. 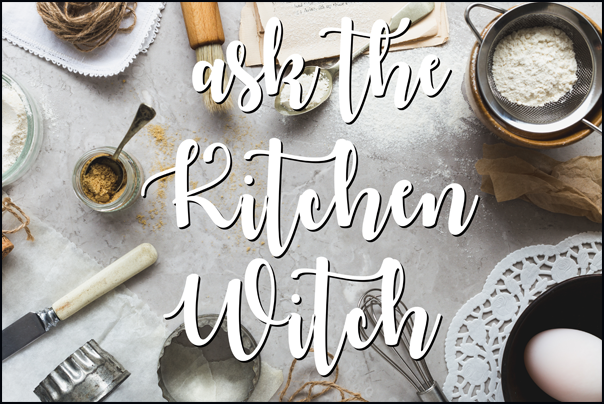 We talk about eating in restaurants, finding great ingredients, and the fine art and mad scramble that is home cooking. 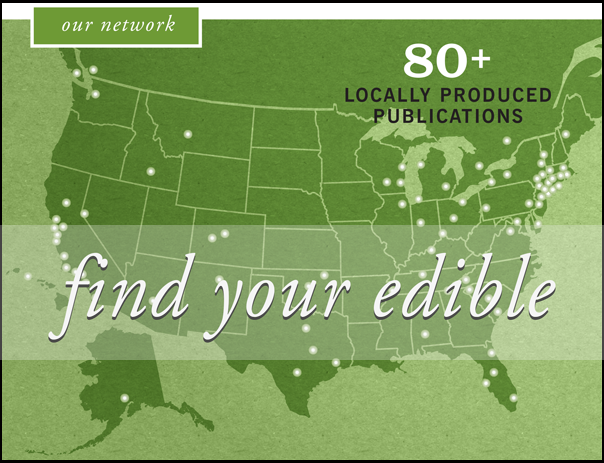 Subscribe for big ideas, little actions, and fresh trends that affect your own local food choices, no matter where you live. 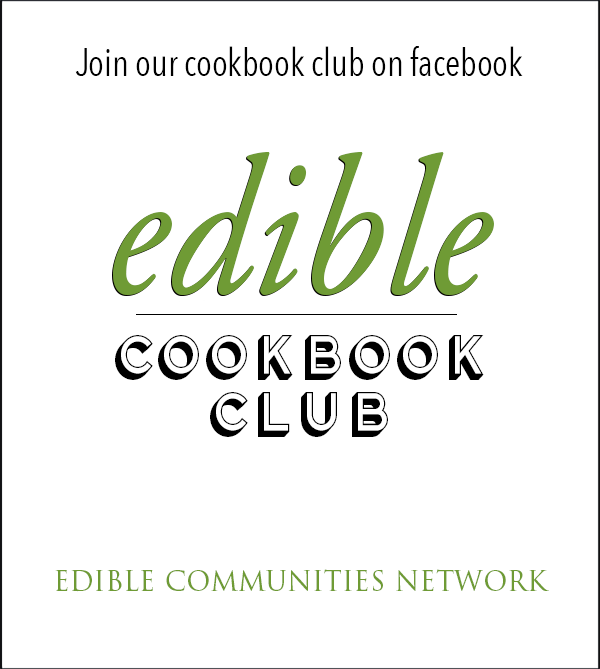 Follow @ediblestories on Twitter for show news and more. Hosted by Joy Manning and produced by David Wolf.